Welcome to Entertainment and Media in County Meath. Here you will find all Yourtowndirectory.org registered business listings for Entertainment and Media in Ashbourne, Bettystown, Dunboyne, Dunshaughlin, Navan, Ratoath and Trim including Arts, Crafts, Cinema, Hobbies, Music, Party Services, Pets, Animals, Pubs, Photography, Clubs, Sports, Theatre, Tickets, Turf Accountant, Bookies, Venues, Video Services, Entertainment Managment and Promotions all in your local area. At AC Ink Tattoo Studio, we pride ourselves on our quality of tattooing & premium hygiene standards. Our tattoo artists operate to the highest professional standards, whilst maintaining a caring and friendly approach to our clients. Our reliability and service ensure that you find the right solution to your framing needs. From the classic elegance of our traditional frames, to the sleek new look of our modern frames. Anthony Poleon Framing has something for everyone! 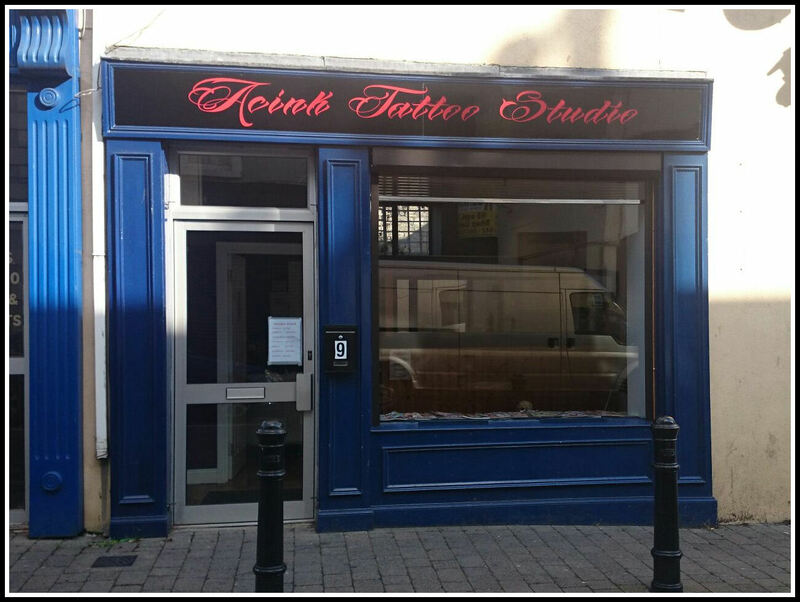 If you're looking for skilled and experienced tattooists in Navan, look no further than Holyshow Tattoo Emporium. We are committed to providing you with the highest quality tattoos in a relaxed and hygienic environment. Open daily. Ideally located in the heart of Navan, Irina's Sewing Service specialises in all sewing alterations from altering a Trouser hem to Dressmaking, Tailoring, Repair of Clothing, Sewing of a Tie, Cushions & Curtains. Open Tues-Sat from 9am. Maureens Launderette and Dry Cleaners are committed to quality and service, we strive to be the finest Launderette and Dry Cleaning Company offering a quality service at realistic prices. Ideally located in the heart of Enfield. R & R Alterations and Dressmaking is ideally located in the heart of Dunboyne offering Seamstress, Alterations, Tailoring, Ironing Service and Leather Goods Repaired. We Alter, Repair, Re-Style & Re-Size both in Dunboyne and Ratoath. 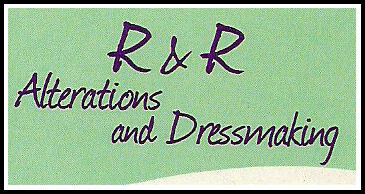 R & R Alterations and Dressmaking is ideally located in the heart of Ratoath offering Seamstress, Alterations, Tailoring, Ironing Service and Leather Goods Repaired. We Alter, Repair, Re-Style & Re-Size both in Dunboyne and Ratoath. Sew 'n Sew, for all your Alterations to all types of Garments, Old and New. 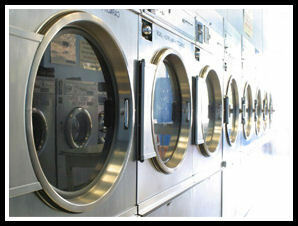 We repair Jeans, Slacks, Skirts, Jackets, Leather, Curtains and all types of Zips Replaced. Fast Service and Low Prices. 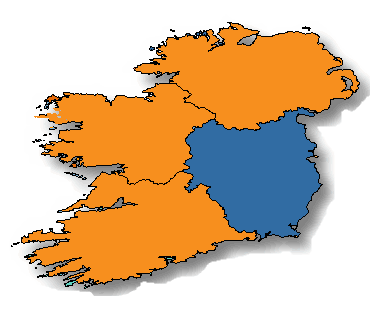 We are situated in central Navan. 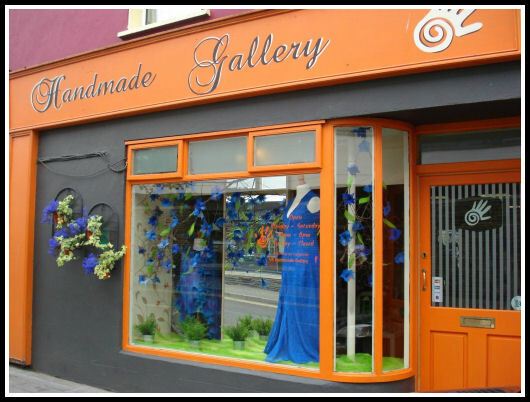 Handmade Gallery is ideally situated in heart of Trim. V & S Handmade designers are producers of luxury nuno felt women's fashion accessories, clothing and candles. Winner of the Best New Business category in Meath Style Awards 2015.